We’re not surprised by the amount of press the BrexFit at Gymbox campaign received, we’re so chuffed we helped them to create the BrexFit promotional video. From features in The Drum, The Evening Standard, TimeOut and one of the top five PRWeek September campaign picks, everyone was talking about it. The class has received press coverage in France, Belgium, USA, it’s even made it’s way all the way to Japan. From the Politico Head Slammer to the Teresa May sack race, they really did think of all the possible ways to exert your political anger. Anyway, check out the film we made to promote the class here and get yourselves booked on! 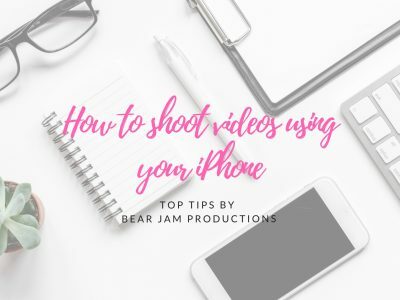 And don’t forget, if you need help creating video content to support your next campaign, get in touch with us here. Next Post (n)	Running your own business? 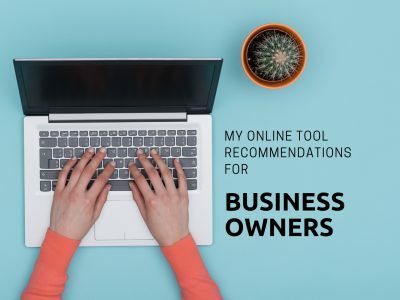 Here are some handy online tools.